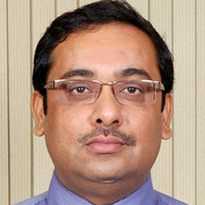 Mr S.M Dutta is a Graduate with Honors in Chemistry and Post-graduate Degree in Science & Technology. 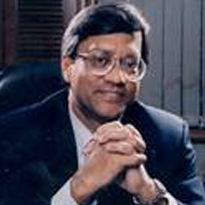 He was Former Chairman of Hindustan Lever Limited (now HUL) as well as of all Unilever Group companies in India and Nepal from 1990 to 1996 and serves in number of Boards and Institutions. 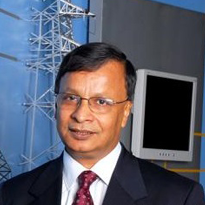 Mr Biplab Mazumder BE, MTech former Vice Chairman & Managing Director, ABB Ltd, India. He also served as Member of ABB Group Executive Forum – a forum of ABBs top 40 International Managers for Strategy formulation and Business Initiatives. 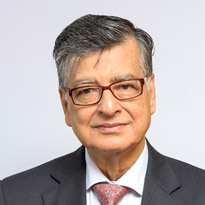 Mr. Prashant Srivastava PGDBA IIMA. B.E. Hons. (Mech) NIT Raipur. President Group HR and People Excellence, Reliance Group. Partner –Engagement and Culture; Talent and Performance, AON HEWITT. 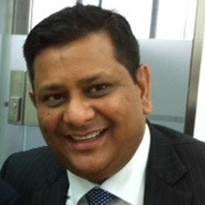 Country Manager and Manager Partner India, Director on the Board, GALLUP. Mr Anuj Miglani Graduate from the Imperial College of Engineering London and Managing Director of Uttam Galva Steel Ltd a 1billion USD business Group. 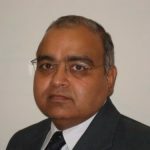 Mr Tanmay Ganguly CA President Advanced Refractories Vesuvius Plc UK. 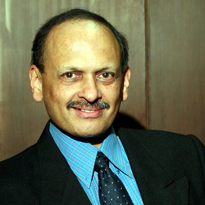 Former Managing Director General Mills and has worked in HUL. Mr Maneesh Garg Oxonian MBA North Western University USA and promoter Group Managing Director Nagode Group(Africa) a 200 million USD with offices in Nigeria Dubai Korea and India. Mr Jyotirmoy Bose B. 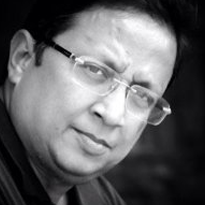 Tech IITD PGDM IIMC Founder Director White Spaces Consulting. Worked in as Head HR in Asian Paints , Grindlays and Times of India Group.